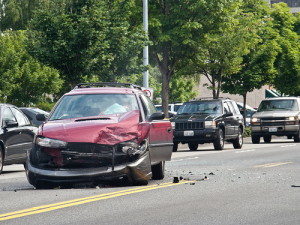 Car Accident Attorney in Santa Ana Ca. Personal Injury Auto Accident Settlement Attorney Help in Santa Ana Ca. Car Accident Lawyer Alexander Napolin is a caring yet aggressive auto accident injury attorney serving the injured in Santa Ana California and surrounding areas. His practice is to personally serve people injured in bad car accidents by helping them procure the maximum amount of quality medical attention and monetary compensation for pain under the law. In the event you or someone close to you has sustained bodily personal injury in an auto accident, call to get the appropriate legal counsel from auto accident lawyer Alexander Napolin. He has consistently achieved results for his clients who have suffered from auto accident injury . By contacting Mr. Napolin at (714) 265-7526 for a free and confidential legal case evaluation, you will be getting the personalized attention and guidance that you need to know your legal rights and to decide how to move forward with your auto accident injury claim. Best Personal Injury Lawyer in Santa Ana Ca. 7. 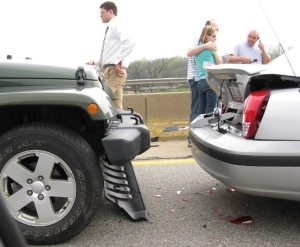 File a lawsuit on your behalf if the insurance company does not offer your just Compensation for Auto Accident Injury. When determining what lawyer to hire for your auto accident case, make sure to call Alexander Napolin. He is a qualified Santa Ana California Car Accident Lawyer and is available to speak with you about your case free of charge. To contact him, just call (714) 265-7526 or leave him a brief description of your case by filling out an evaluation form on AutoAccidentLawyerOC.com. Either way, Mr. Napolin will be personally available to consult with you about you particular Santa Ana Accident Report case immediately. There is no obligation when you call him. And if you hire Mr. Napolin, you only pay him if he wins or settles your case. 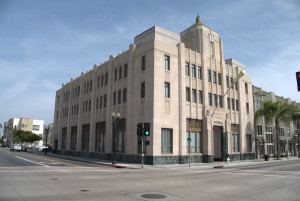 Santa Ana Lawyer Car Accidents Free Consultation Now!